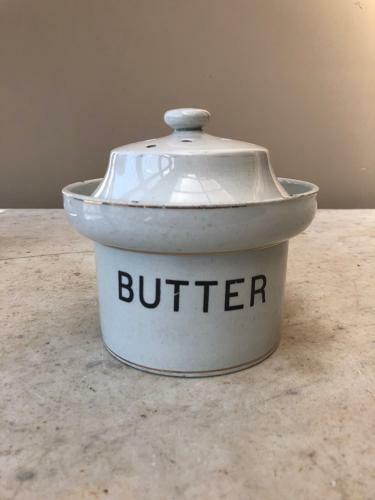 Lovely and harder to find shape Edwardian White Ironstone BUTTER Dish with its Original Lid. Good clean piece and good condition. There are three firing marks around the top rim...all else excellent.